Our Prenatal Classes are interactive and enjoyable where you will always feel respected and supported. It is also a very complete course that, once the time of your labour, recovery and first weeks with your baby come, you will be able to employ the best cares feeling secure. You will learn the most updated techniques and useful information so you can understand and work with you body on a safe and effective way. The course is very practical and informative so you and your partner will learn all you need to know and only in one weekend! 2 Sessions in Couple: you will learn and practice all you need to know to get ready for your childbirth, recovery and baby cares. 1 Women Only Session: To solve all those questions that you may choose to discuss among women only. It is a maternity Q&A in a very friendly environment where you can also make friends that attended other courses. The Expecting Parents Dinner: We know how valuable is to have a supporting network of English-speakers in Madrid during this special time in your life. We are taking you out to strengthen the group's friendship even more! Continuous Support: From the time you book this Antenatal Course you will have our contact number and will have our support. How to identify you are really in labour and what to do. 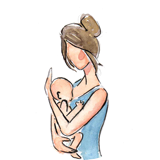 Stages of labour and what to do in events like water breaking, mucus plug release, etc. How to favor your labour progress in a safe way. Theoretical-practical session about how to deal with labour pain. In which cases you will need medical intervention and what it involves. Pushing and how to avoid tearing. Your mood and hormones after labour and what helps. How to self-care after your labour. Your partner's role in the whole process. I highly recommend Bel&Mums’ antenatal course. I took it with my husband and we both found it very interesting. Belén provided us with very useful information about the NHS system, preparation to birth, stages of labour and baby care. She answered all of our questions and we now feel a lot more confident for the arrival of our baby. Amazing caring midwife with years of experience. 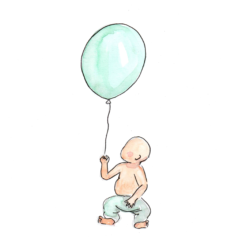 Me and my husband did the prenatal course with her and we absolutely loved it, I felt much better prepared and ready for the delivery of my son, knowing what to do and what to expect gave me confidence. I did also with Bel the first aid course for babies, another must do to feel secure in case of an emergency. As first time parents, questions and doubts are more than ever. 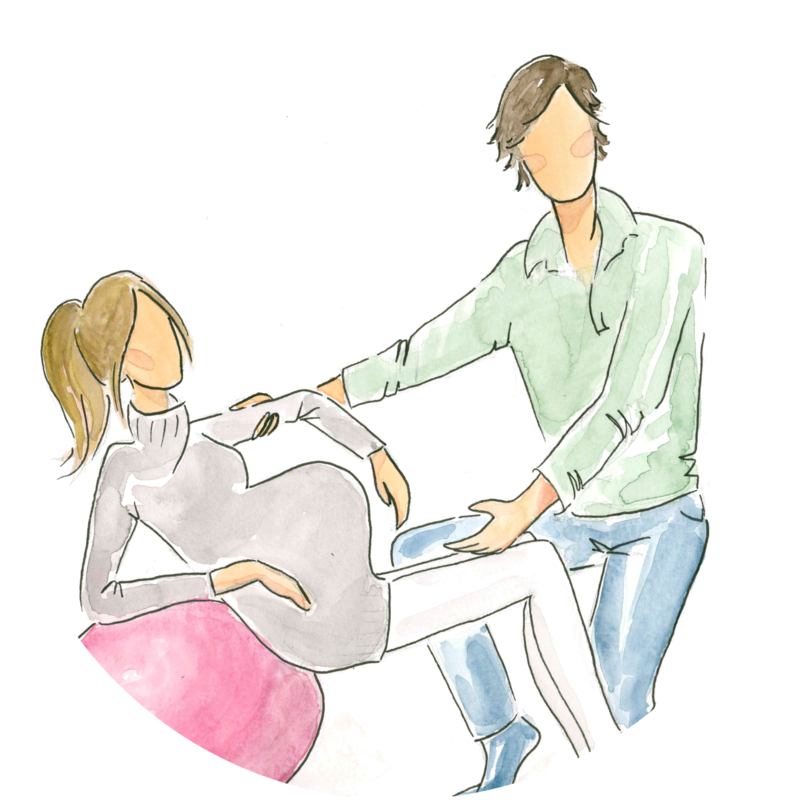 We took Belen's antenatal course as we were thinking we were not ready for our first baby. We can only say that it has been one of our best decisions ever. 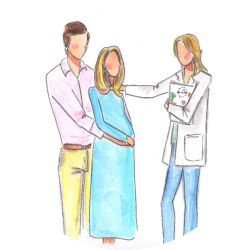 Belen walked us through all the stages: - preparation to labour, labour and baby's care once been birth- and explained and clarified everything in detail, stopping and answering all questions whenever needed. Being completely honest, I think we are now ready for what is coming. We only have good words for Belen, she is a high profile professional and takes care of every detail thus we would recommend anyone with the same concerns we had to take Belen's courses. My wife and I just took the antenatal preparation induction even though we already have a 2 years old child. I have to say we were extremely impressed with the quality and level of detail of the contain. I do encourage everybody to take this course despite previous experiences. Thanks Belen, you are a superstar!